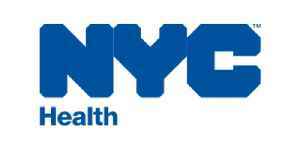 The New York City Department of Health and Mental Hygiene (DOHMH) is the department of the government of New York City responsible for public health along with issuing birth certificates, dog licenses, and conducting restaurant inspection and enforcement. The New York City Board of Health is part of the department. Its regulations are compiled in title 24 of the New York City Rules. Since September 1, 2018, the commissioner has been Dr. Oxiris Barbot.